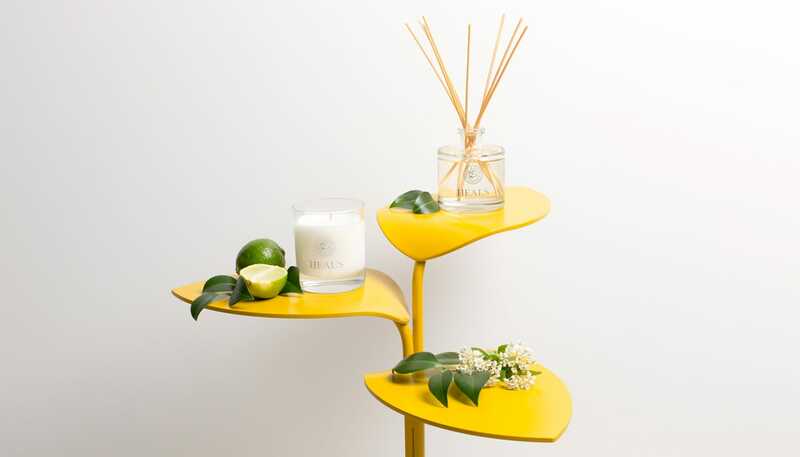 A zesty scent bringing botanical flavour to the home. 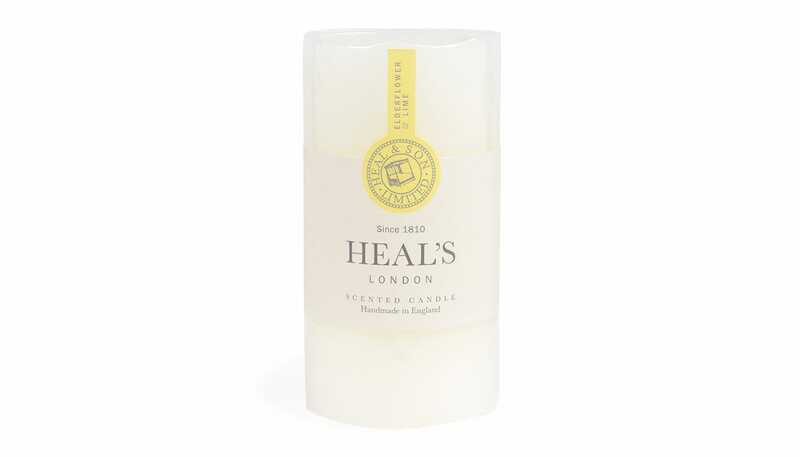 Mixing herbal notes of basil and patchouli with grapefruit and lemongrass to provide a hint of citrus. 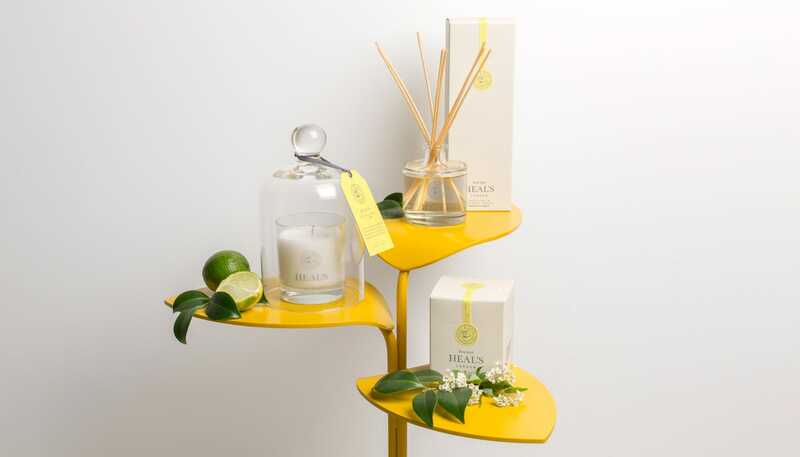 Traditionally crafted using the finest natural ingredients, each tall pillar candle is made in the UK from 100% mineral wax. Approximately 107 hours burn time.